So along the way in my Chapter One, where I was the artist being produced; I discovered my love of producing, and for quite some time now, I have been a producer helping artist's find their unique “spark.” There is nothing more exciting to me than helping an artist bring their music to life. Sometimes it starts with co-writing, sometimes just hearing an artist’s songs and knowing we would be great collaborators; it’s simple and profound all at the same time. I believe everyone who wants to stretch, work hard, and try should have an opportunity to do so. I’m on board for that. Watching an artist find their place, being a part of their growth—simply the best work there is. Here’s a sampling of some of my latest projects. Congratulations Mason on the first round Grammy picks for our Our record WHERE CAN I GO! Loved co-writing and producing this music! Spent the summer working with Paige. Actually, her lyric prowess and creativity are both so strong—she blew me up a few times; pulling the proverbial “rabbit-out-of-the-hat” when we’d come to a dead end in a song. 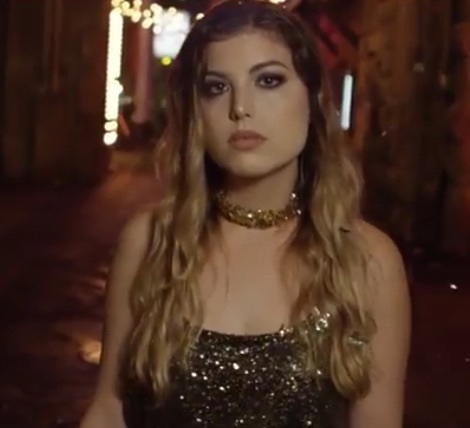 She is super talented, and although I didn’t produce this one; the song is one of my favorite c-writes together. Paige and this record together a a force to be reckoned with. We will be hearing more of her. She is all there. Just about finished with another Mark Anzelon record. He is the ultimate story teller with that texture in his voice that just says “been there-lived to tell.” On this record, he has invited Jade Starleaf into the project , another fantastic artist with a magic voice. They sound amazing together, and the songs will make you cry or dance. Wide emotional range. Awesome. Here’s a little sampling of that record. 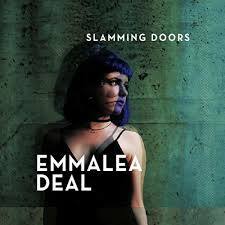 Emmalea Deal is the absolute real thing in her genre. From the first time she walked into my studio until now; there was no doubt: she has it all. She has the drive, the talent and the hunger. She is gigging constantly and nothing blocks her way. She is flat-out for her music. Reminds me of younger me if I have to be completely transparent. We co-wrote this record over the course of a year. She brought concepts, twists and musical ideas. I “dug through the pile” with her, and Stephen Leiweke lent us a hand on a few. It’s great chemistry. She’s a great talent and she is just starting. She is always the part. She is always working. She is amazing. What a pleasure this one was.